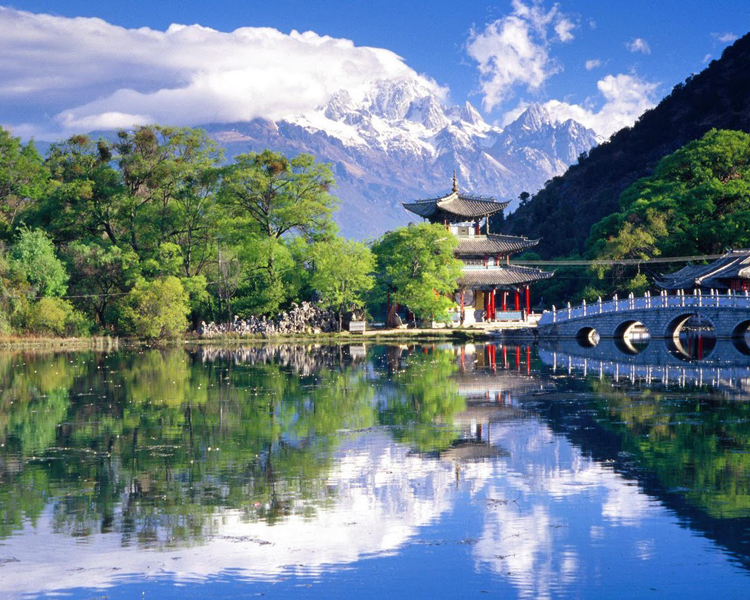 China is a vast country in Eastern Asia with attractions galore - beautiful scenery, rich in history, exotic culture. 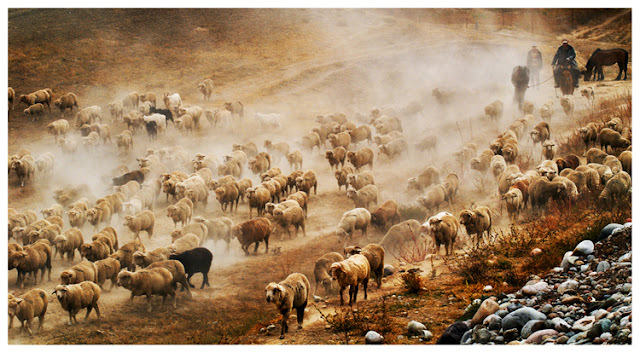 For many travelers there are countless reasons to visit China. 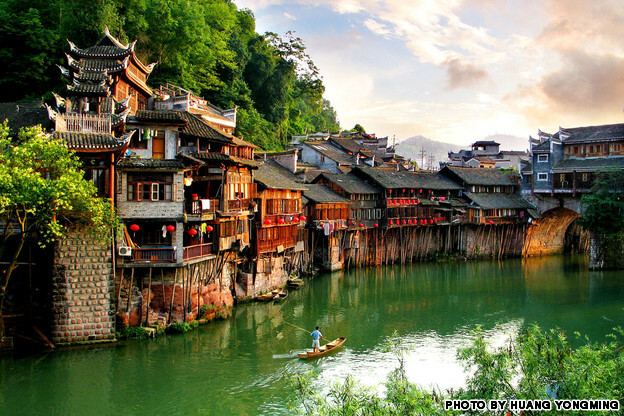 To get you started, here are the most beautiful scenery in China. 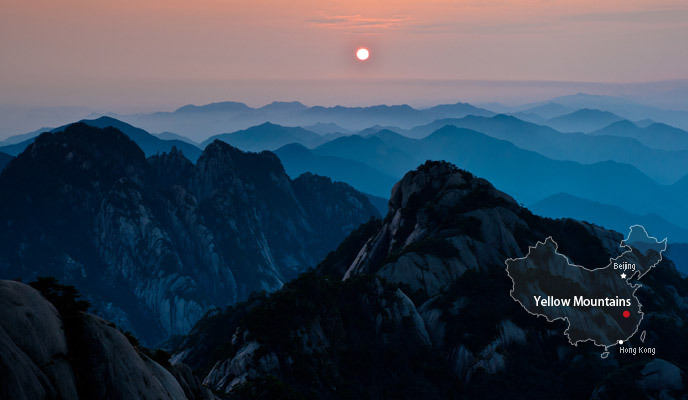 China is a huge country in Eastern Asia. 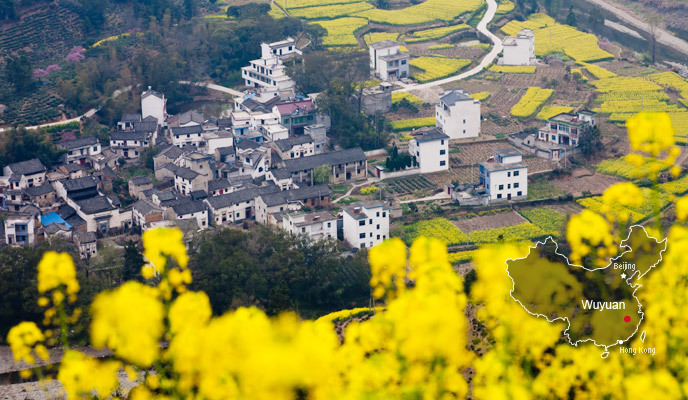 For a country of its massive size and historic legacy, China has a number of unparalleled beauty landscapes. This incredible temple clings to a sheer cliff face 246 feet off the ground. 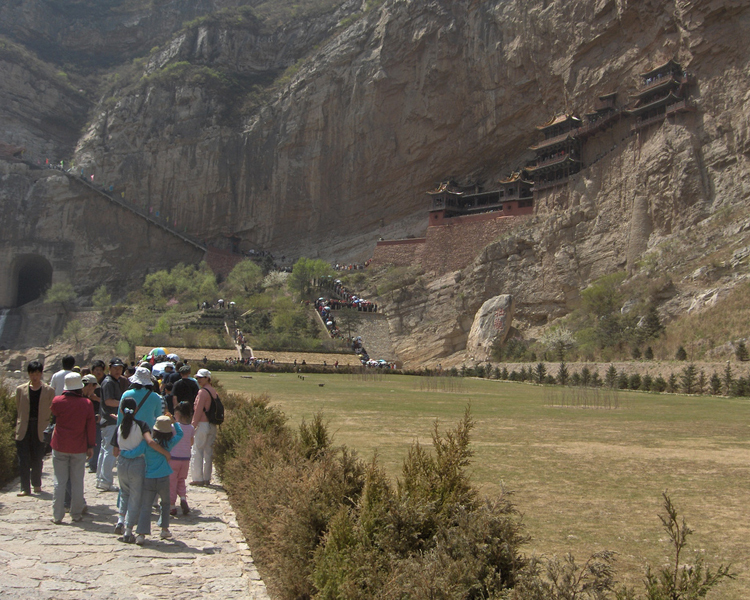 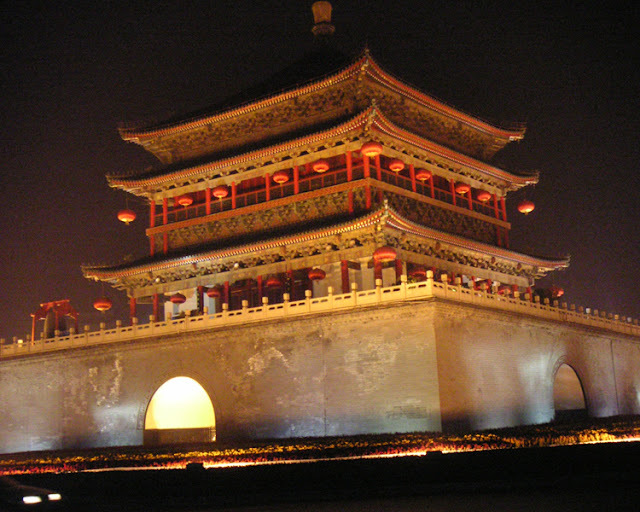 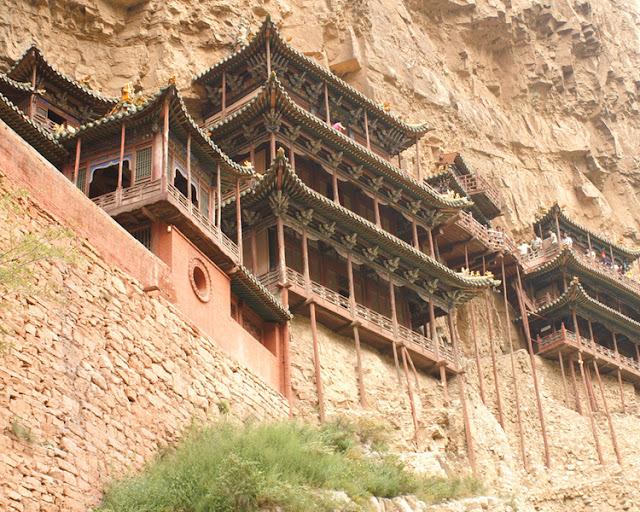 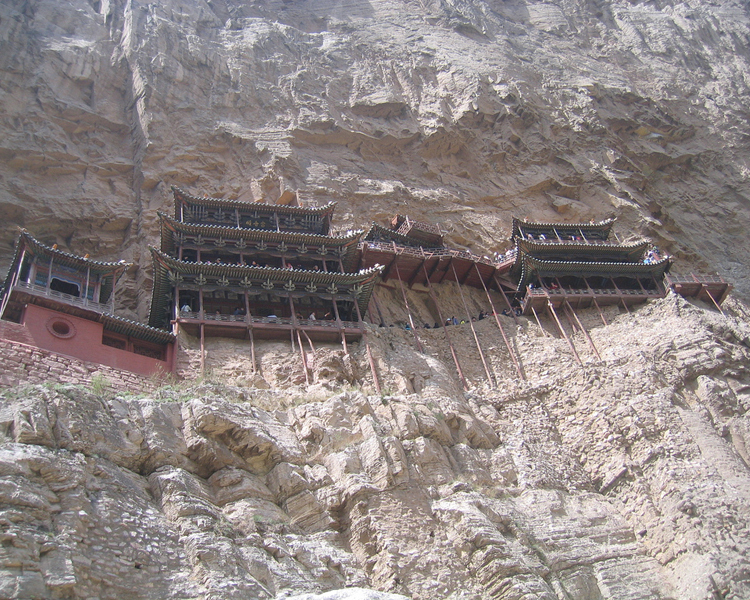 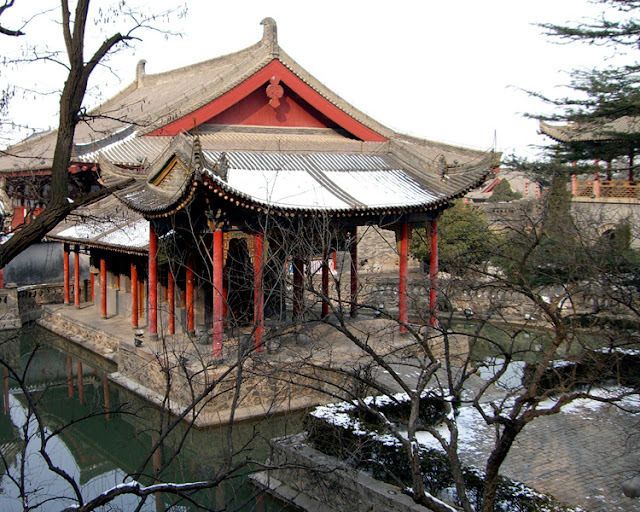 The Hanging Temple is one of the main tourist attractions and historical sites in the Datong area. 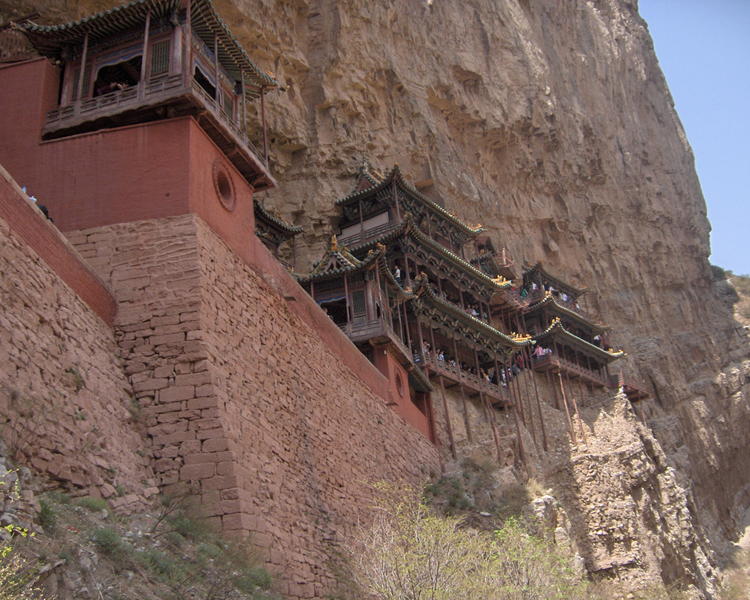 Built more than 1,500 years ago, this temple is notable not only for its location on a sheer precipice but also because it includes Buddhist, Taoist, and Confucian elements. 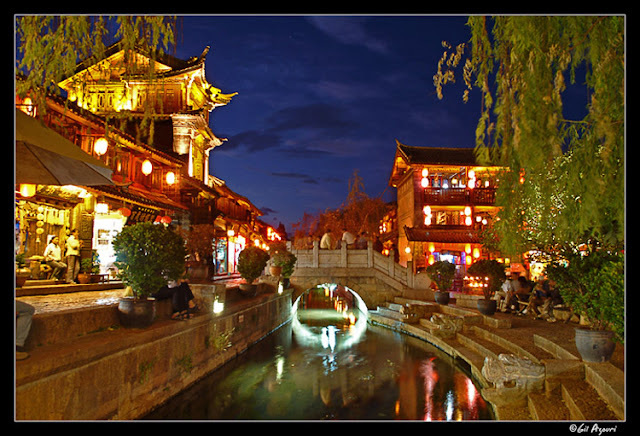 The Old Town of Lijiang is a prefecture-level city in the northwest of Yunnan province, People's Republic of China. Xi'an is the capital of the Shaanxi province, and a sub-provincial city in the People's Republic of China. 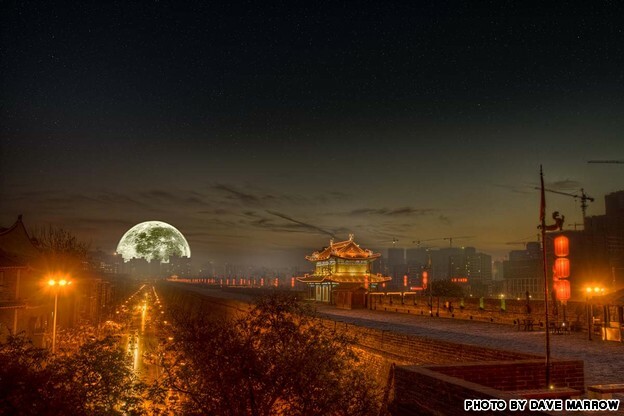 Called Chang'an (meaning the eternal city) in ancient times, it is one of the birthplaces of the ancient Chinese civilization in the Yellow River Basin area. 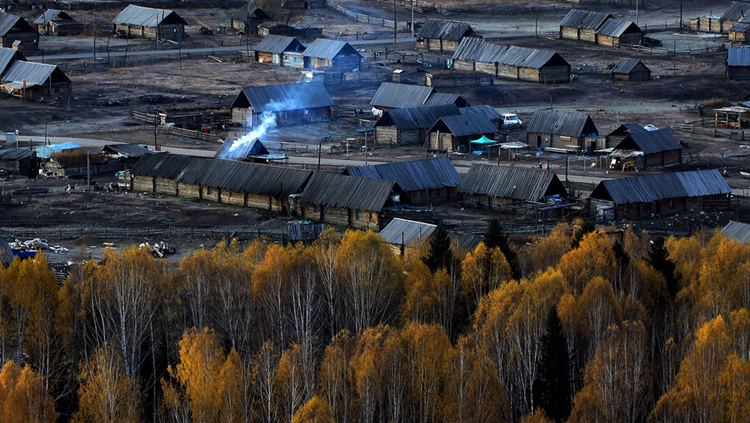 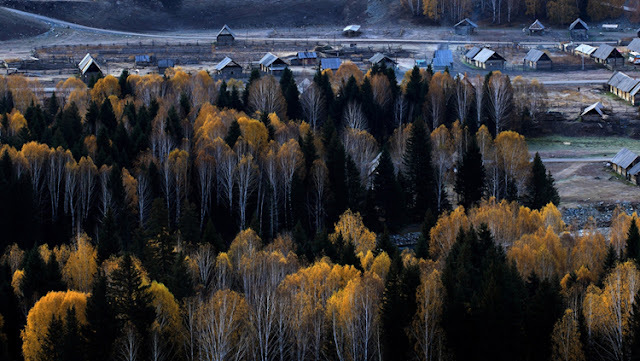 HEMU VILLAGE located in Xinjiang province, northwest of China. 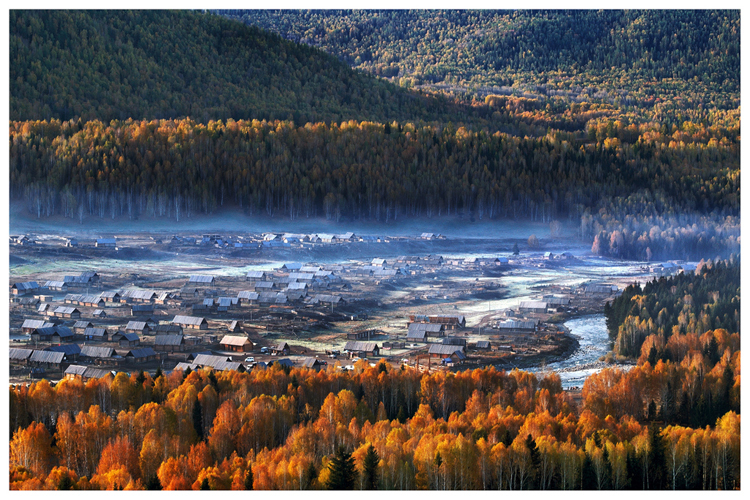 Hemu Village It has been ranked by China National Geography as one of the six most beautiful villages in China. 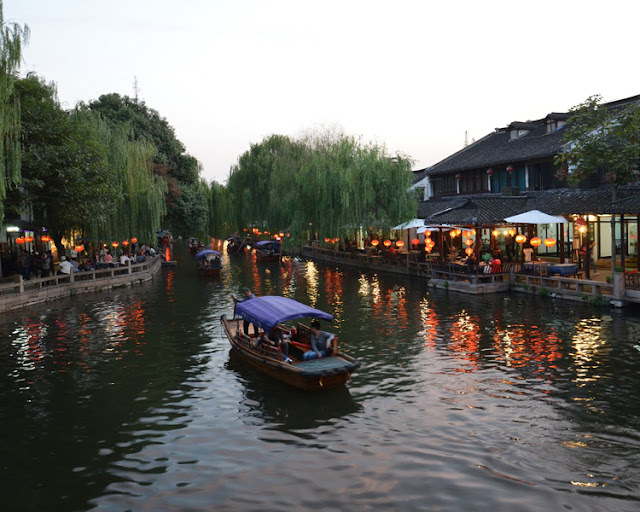 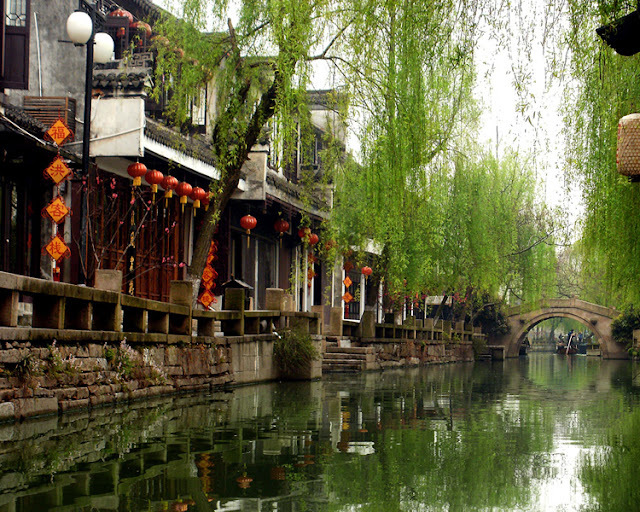 Wuxi is an old city in Jiangsu province in the People's Republic of China. 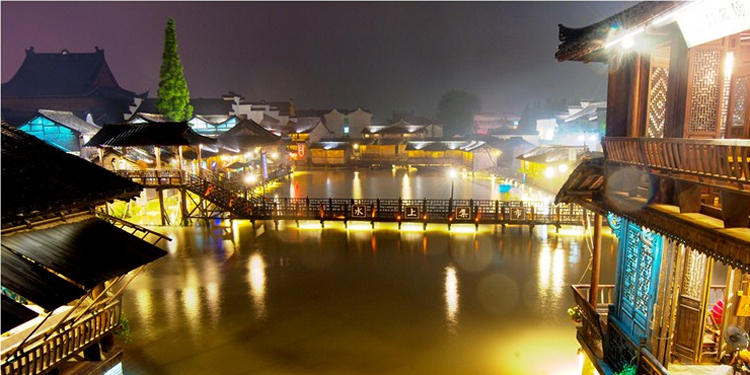 Wuxi, dubbed the "Little Shanghai", referring to its massive development in economy, is a city with a history of 3,000 years.